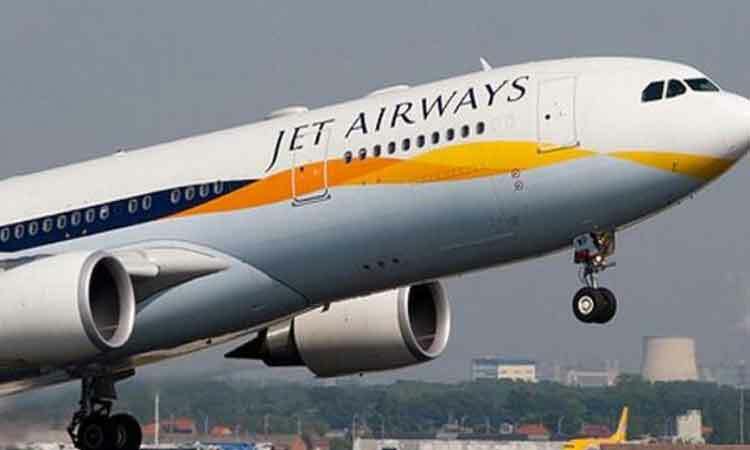 Mumbai, April 12 (IANS) The Prime Minister’s Office (PMO) on Friday stepped in to assess Jet Airways’s financial situation as the cash-strapped airline suspended its international operations till the weekend after further reduction in its fleet size. Director General of Civil Aviation (DGCA) and Civil Aviation Secretary Pradeep Singh Kharola met PMO officials towards the evening to update them about the situation of the airline. Kharola told reporters later that the government has advised the airline that safety should not be compromised in any manner. He said that currently Jet Airways is operating 11 planes and has suspended international operations till Monday afternoon. The Secretary further said that on Saturday, the airline will operate only six to seven aircraft. According to the officer, Jet Airways will approach lenders on Monday for interim funding. Earlier in the day, Civil Aviation Minister Suresh Prabhu directed Secretary Kharola to review the issues concerning the airline and take required steps to minimise passenger inconvenience. On its part, the airline said it has cancelled all international operations from April 12 to 15. “…the airline’s management and its key stakeholders including its consortium of lenders continue to work closely towards resolving the current situation,” a Jet spokesperson said in a statement. A day before, the airline decided to halt West-bound international flight departures after it was left with only 14 aircraft from around 120 last year, triggering speculations over its survival as a lengthy stake sale process continued.